For most people, being a full time van life aficionado is only a temporary thing. There usually comes a point where the pull of a hot bath, a flushing toilet and enough room for more than two people becomes the dream. But this doesn’t mean that you have to sell your adventure bus and give up the keys completely. With Outdoorsy you can actually earn money renting out your camper conversion. Help a weekend warrior and someone who wants to rent a campervan fulfil their dreams of living the van life and travelling in a van by handing over your keys for the weekend (in exchange for a chunk of cash!). 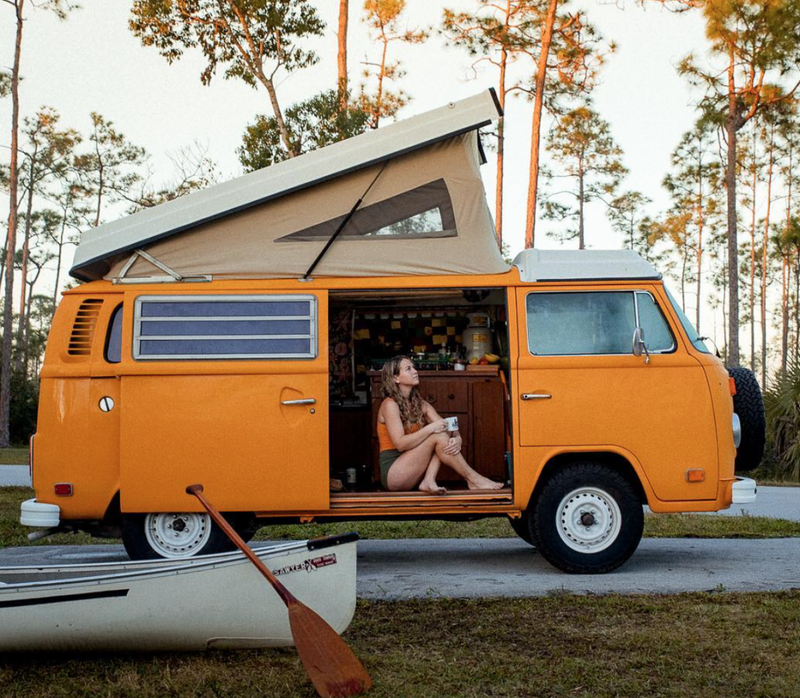 Are you a full-time vanlifer or a weekend warrior? Join our Facebook Group and become a part of our ever-growing community! Help Someone To Rent A Campervan By Putting Your Van Up On Outdoorsy! Renting out your campervan couldn’t be easier- think of it as an Air BnB for van life. To list your campervan all you need to do is head to their website and let them know what sort of vehicle you have. Once you’ve done this, they’ll contact you and do the rest! It really couldn’t be any easier. And there are so many people who want to rent a campervan, especially now that living in a van is becoming so popular. In fact, you could earn up to $30,000 a year! More than enough to cover your next off grid adventure or 5-star hotel retreat. Click here to find out more. I can hear you thinking… what if my van is stolen or involved in an accident while being rented? 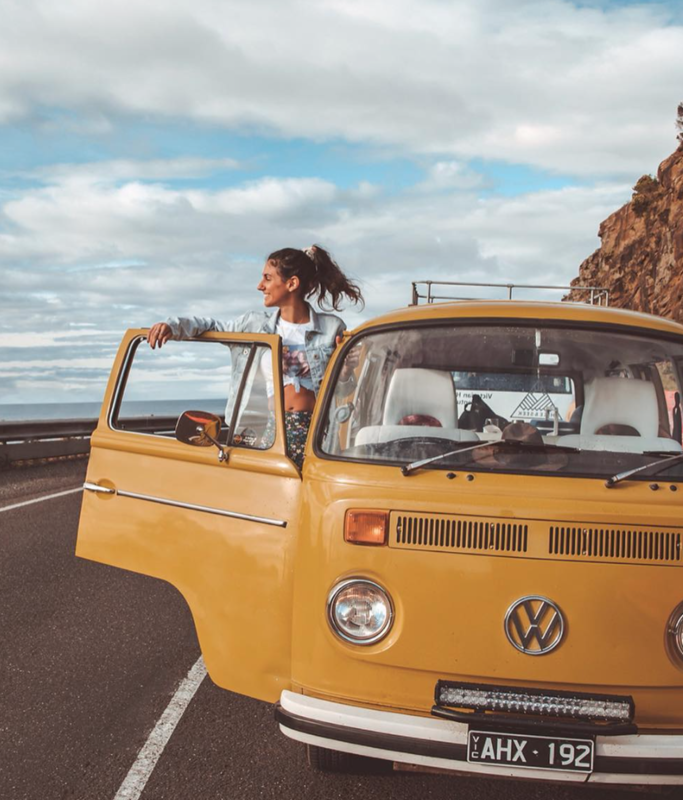 Well, with Outdoorsy, when you rent a campervan, it is covered for up to $1million with Outdoorsy’s liability insurance policy, covering your vehicle whenever it is being rented. On top of this, anyone looking to rent a campervan needs to pass an extensive driving history check, only customers who have been approved will then be able to go on to rent a campervan. And, if this isn’t enough, you have the final say as to who can rent out your campervan. 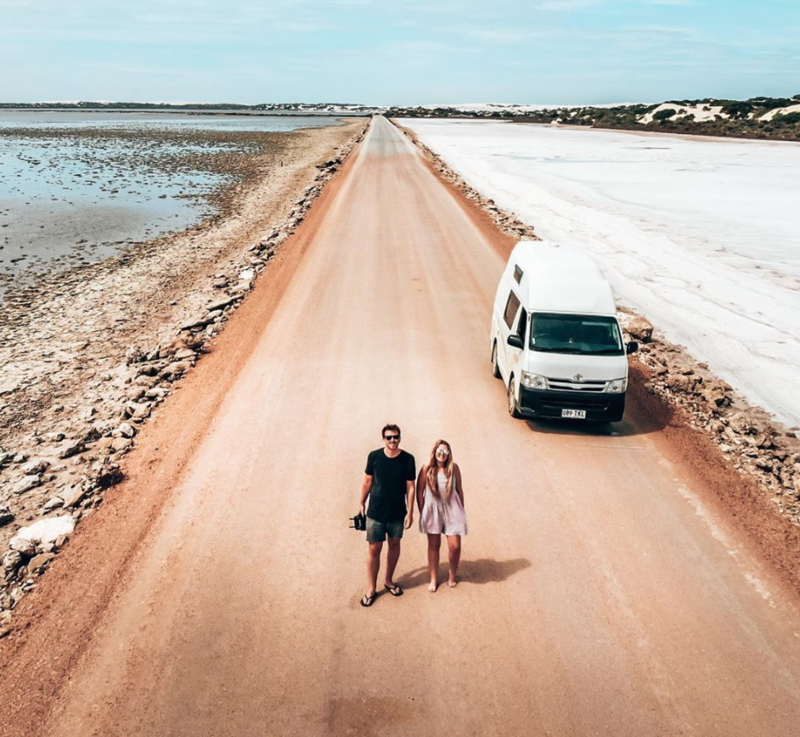 Being able to rent a campervan or rent an RV couldn’t be easier; with outdoorsy all you need to do is show your guest around your campervan and hand over the keys, outdoorsy sort out the rest through their fantastic website and 24/hr customer service. If something goes wrong for your customer, they won’t be calling you in the middle of the night as Outdoorsy will take care of it all for you through their pay as you go Outdoorsy roadside assistance. You can sleep easy knowing that your campervan is in safe, reliable hands with outdoorsy. Outdoorsy is completely free to join, and there are no hidden fees to pay. Once you rent a campervan out with outdoorsy, you will get paid within 24hrs of collection of the vehicle by the customer, directly into your bank account. Outdoorsy take a small percentage of this amount, and that is it, no hidden costs or fees. 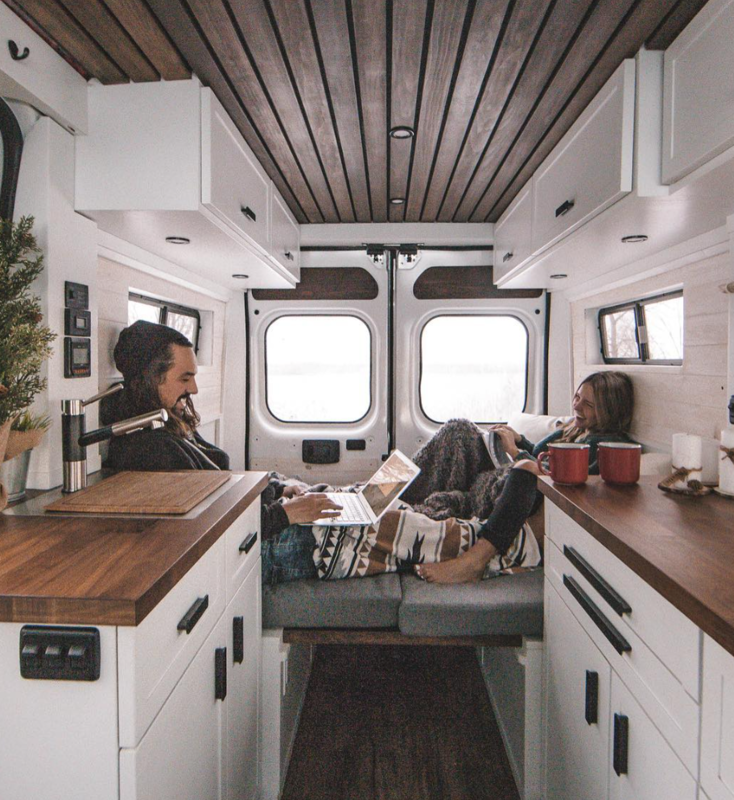 Learn which products these Van Life Influencers can’t live without! What Van Life Costs will you need to consider if you want to become a vanlifer? These Campervan Gifts are the perfect presents for any vandweller in your life!